The sound of a siren blares through the New York City streets, but this vehicle is responding to a different kind of emergency. The “Hungry Monk Rescue Truck,” as it’s called, is packed full of food to be handed out to hungry people at one of two feeding sites in the city. 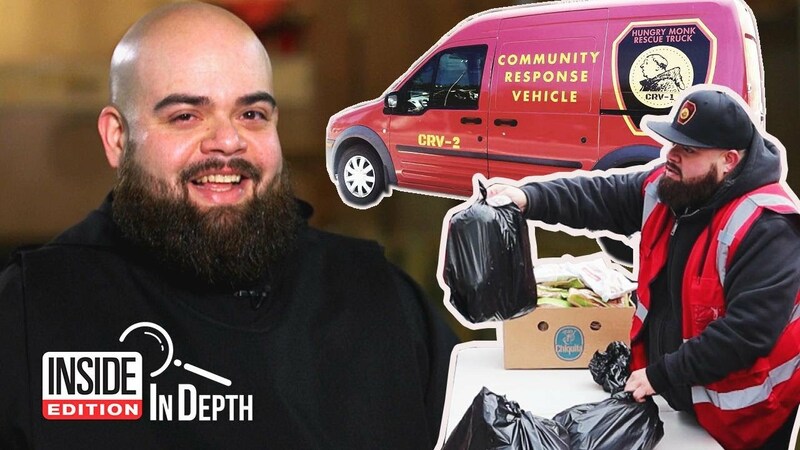 Father Mike Lopez, a priest in Queens, started the volunteer-run truck two years ago, and now they routinely serve up to 70 families a week. Fresh food is assembled into bags, and handed out to anyone who wants it. Should You Really 'Feed a Cold, Starve a Fever'?